As of May 20, the market will be open every Saturday rain or shine through October 28. 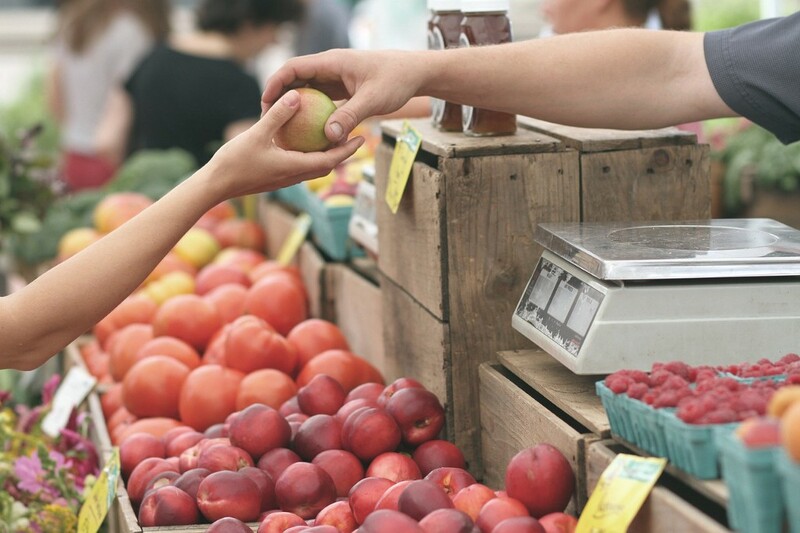 Freeholder Director Bruce Garganio has announced that the Burlington County Farmers Market will celebrate the opening of its eleventh season on Saturday, May 20 from 8:30 a.m. until 1:00 p.m. The Farmers Market, located at the County Agricultural Center on Centerton Road in Moorestown, features locally grown, fresh fruits and vegetables, annual and perennial plants, cut flowers, baked goods and other prepared foods, cheeses, live entertainment, cooking demonstrations and crafts. The market will be open every Saturday rain or shine — except during declared weather emergencies — through October 28. Visitors can enjoy a new community garden and more than 30 vendors. “We’ve spruced up the County Agricultural Center for the opening of our Farmers Market,” said Freeholder Director Bruce Garganio. Garganio said the market is a great opportunity for Burlington County residents to support local businesses and enjoy fresh produce. “There will be live entertainment and all are welcome to join in on the fun,” Garganio said. A complete list of all vendors and upcoming programs and activities at the market can be found athttp://www.burlcoagcenter.com/. For more information call (856) 642–3850.